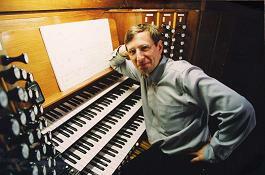 CESNET Association in cooperation with partners demonstrated a unique distributed concert for two organs. It took place as part of the Terena Networking Conference (TNC). WHEN: Wednesday, June 15, 2016 at 15.15 to 15.45 hrs. 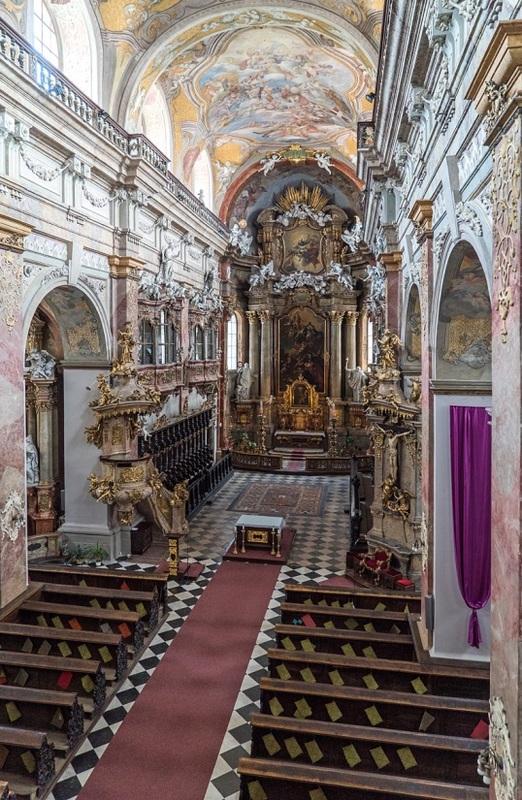 A leading Czech organist Jaroslav Tuma played in the Church of the Assumption of Virgin Mary in Brno together with an organist Jon M. Skogstad in the hall of the Department of Music at the University of Trondheim in Norway. 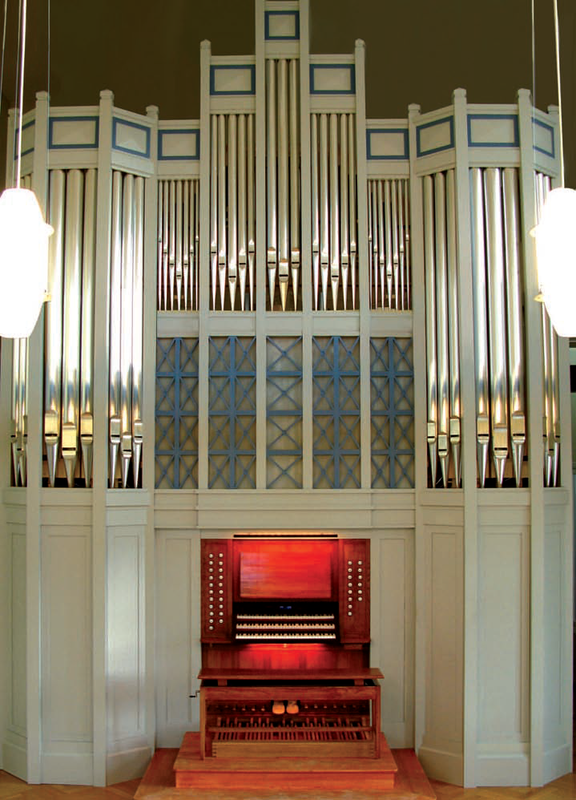 Both organists were connected by sound and video bidirectionally such that it will be a real-time playing music together over distance. The sound of both organs, together with the video was transmitted to participants of the closing ceremony at the conference, and also for listeners and viewers on the Internet. 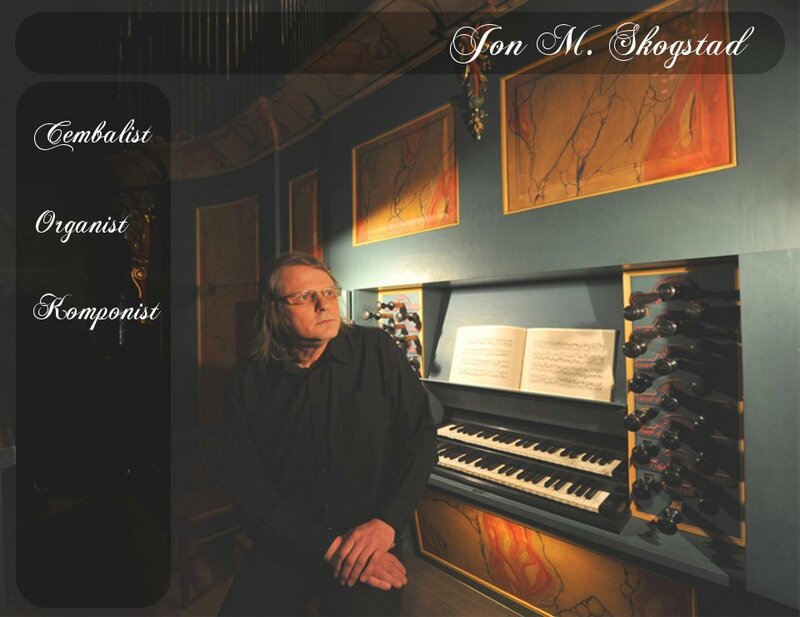 A concert was organized in collaboration with the Academy of Performing Arts in Prague, University of Trondheim, Czech Radio, Norway academic network UNINETT and European network GÉANT.